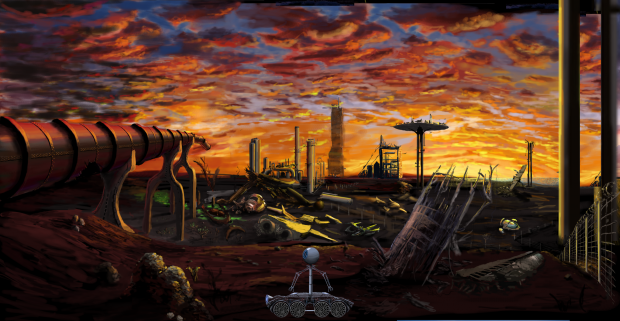 Another recent review: "The art and writing are stellar. 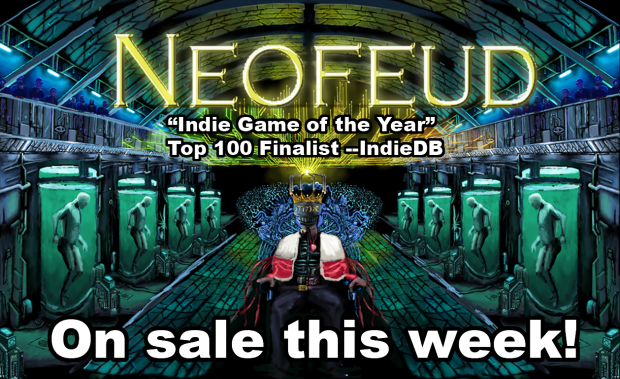 It's a great cyberpunk adventure." We do have Christmas presents and a Christmas tree over here, although we're not very Christian. Most of the presents are from grandparents and relatives. Latest stream: Cancel Save changes Post It Notes and Cyberpunk Workouts - Silver Spook works on Neofeud 2 live! 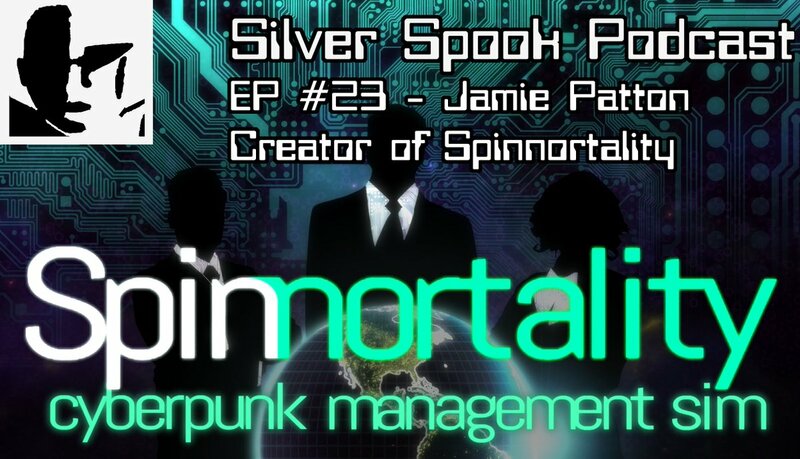 Check out my podcast with Jamie Patton, creator of cyberpunk management sim, Spinnortality - "Grow your megacorp. Influence media. Warp culture. Start riots. Spread fake news. Topple governments. Become immortal." Coming Feb 1! 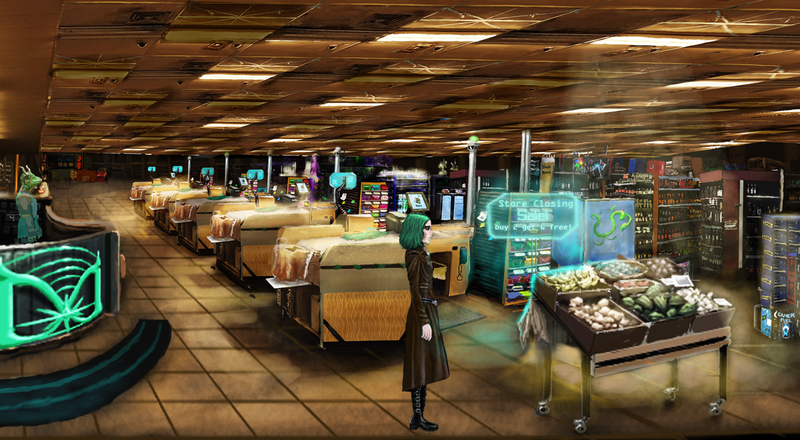 Some of the latest animation and interface test from my cyberpunk adventure Neofeud 2!